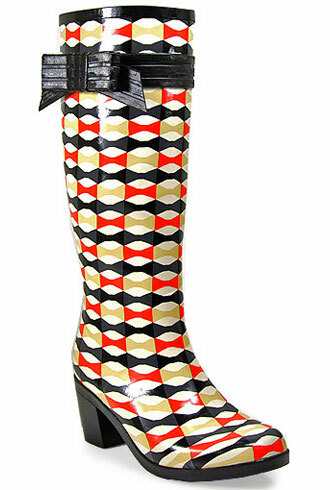 Boots so amazing, you'll actually be wishing for wet weather. 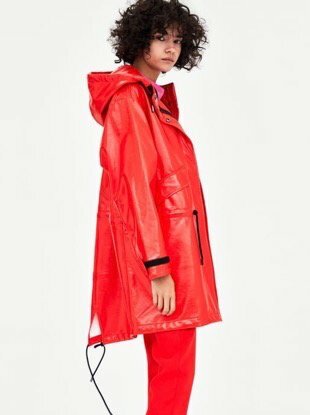 Don't let soggy weather dampen your mood with these rain-friendly outfit ideas. 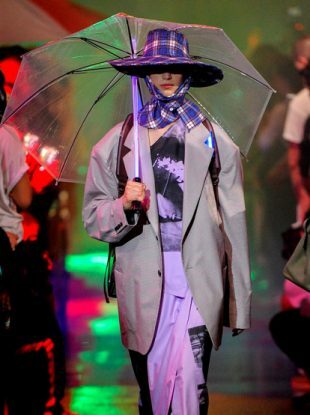 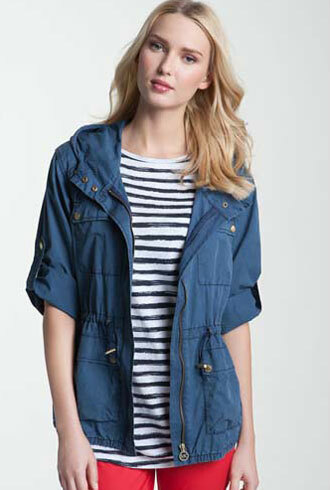 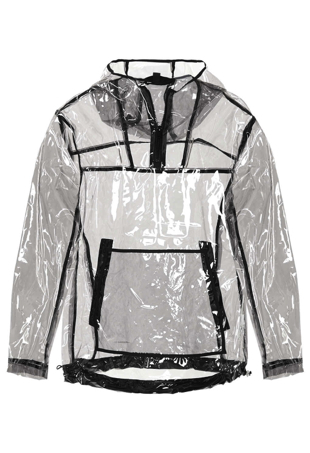 Get ready for April showers with spring's sportier alternative to the trench.